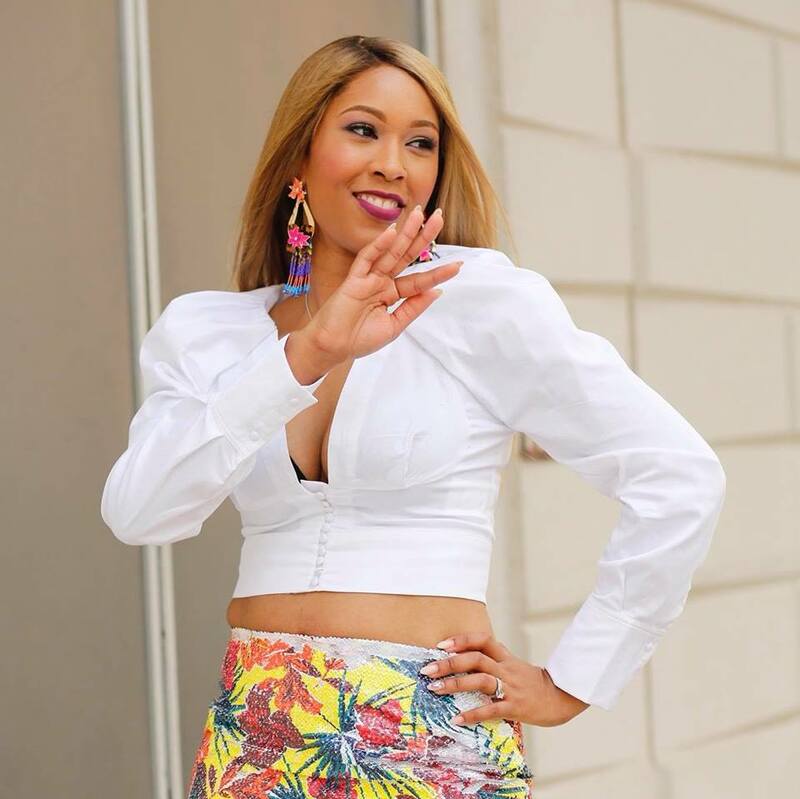 Talks with Tynee: Tynee Talks: Bundles Luxury Hair Co.
Tynee Talks: Bundles Luxury Hair Co.
Any woman in the Dallas/Ft. Worth area who wants to look and feel luxurious must make an appointment at Bundles Luxury Hair Co.! Bundles Luxury Hair Co. specializes in hair extensions, hair restoration, Dominican & Brazilian Blowouts, and healthy hair. 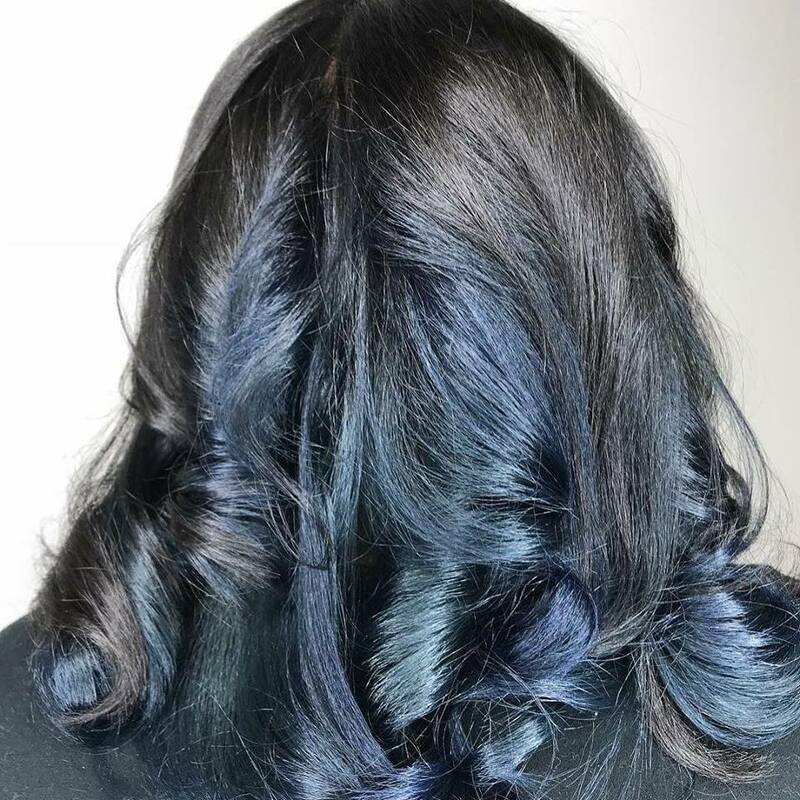 The stylists at Bundles focuses on how women express themselves through their hair. Everyone knows that a woman’s hair is her crown and glory, and at Bundles, you are sure to get the royal treatment every time you sit in the chair. 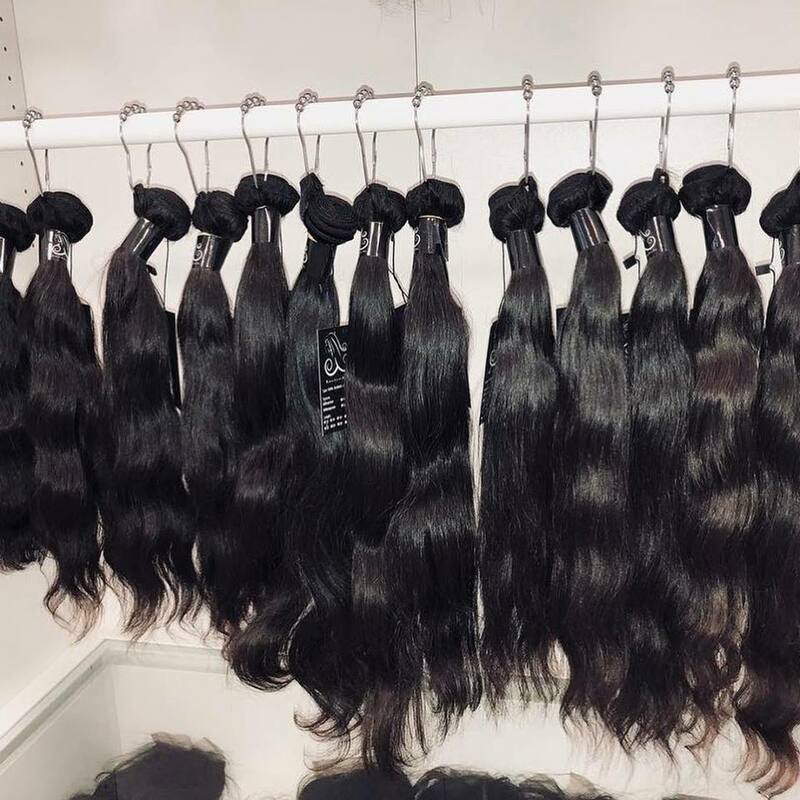 The owner of Bundles Luxury Hair Co., Shauntele Harvey, also uses her gifted hands on clients who may not be able to get to the salon due to illness. Her company also, makes wigs for women who have suffered hair loss because of cancer due to chemo treatments. 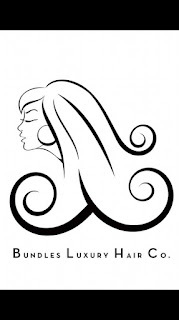 Whatever, your hair needs are, Bundles Luxury Hair Co. is there to make your dreams a reality. No need to worry about going to the hair store to find the perfect hair, at Bundles Luxury Hair Co., they have everything you need at the salon. It’s like a kid in a candy store, but for grown-ups! 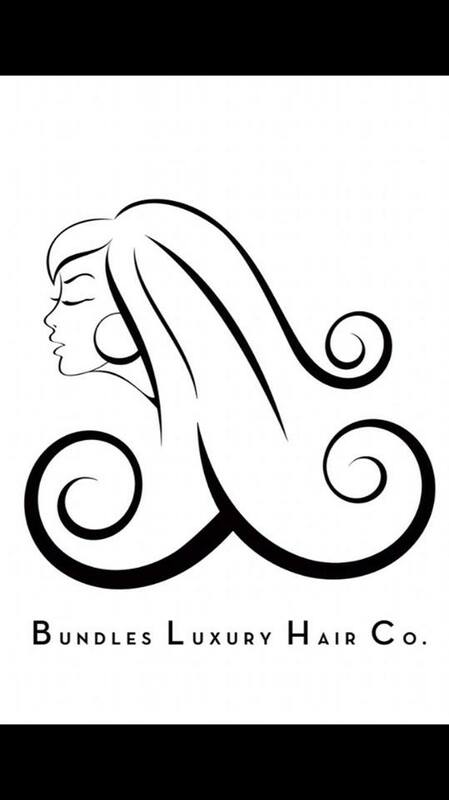 Be sure to visit Bundles Luxury Hair Company located at 13740 Midway Rd Suite 524, Farmers Branch, TX 75244.